West Palm Beach Accident Attorneys| Hughes & Martucci, P.A. 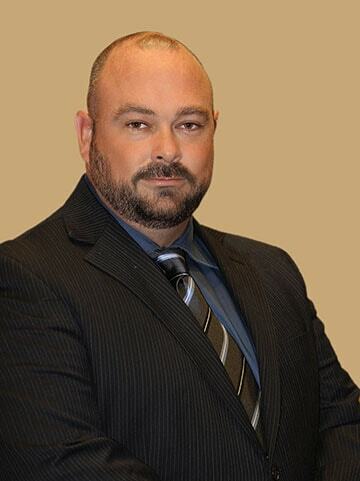 Mr. Kozma is the firm’s Senior Investigator and Case Manager. Prior to joining the firm, Mr. Kozma was a Florida State Trooper. During his twenty years of service as a State Trooper, Mr. Kozma was certified as an Accident Reconstruction Expert and obtained further Certifications in Traffic Homicide Investigation, as well as numerous Police Certifications, awards and commendations for his exemplary service. Mr. Kozma was also a sworn member of the Police Benevolent Association and the International Union of Police Associations throughout his law enforcement career. Mr. Kozma retired from Law Enforcement with the rank of Sergeant. Currently Mr. Kozma specializes in the investigation and case management of serious personal injury and wrongful death matters. Mr. Kozma has been associated with Managing Partner Howard Hughes and his practice of law since 2000. 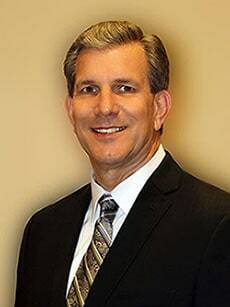 Jay Clark serves as an investigator and case manager for the Law Offices of Hughes & Ball, P.A. A Florida native who was originally from the West Palm Beach area, Mr. Clark has also lived and worked throughout the State of Florida. Prior to working at Hughes & Ball, P.A., Mr. Clark had extensive experience in law enforcement and dispatch. For over twelve years, he worked in various agencies, including serving as a Florida Seminole County State Trooper, a Palm Beach County Auxilliary State Trooper and a Florida Highway Patrol Auxilliary Member. In his role as dispatcher for the Palm Springs and Manalapan Public Safety Departments for over seven years, Mr. Clark gained valuable experience in interacting with police, fire, EMS and 911. Mr. Clark specializes in investigation and case management and assists the Attorneys and other staff at the firm in providing excellent, knowledgeable, hands-on services to its clients.